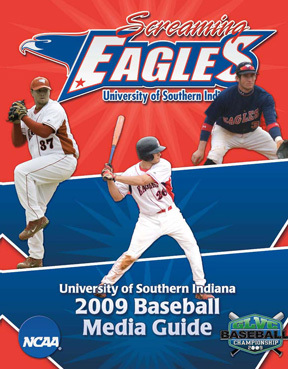 TRANSFER: Comes to USI after two years at Wabash Valley Junior College (Mt. Carmel, Illinois)...batted .306 with 12 RBIs, six doubles, and three triples as a sophomore... batted .311 in 48 games with three home runs and 22 RBIs during his first season with Wabash Valley. HIGH SCHOOL: A three-sport athlete at Central High School (Evansville, Indiana)...was the team captain of the baseball and football teams and the 2006 Kiwanis Award winner for baseball. PERSONAL: Born May 31, 1987...son of Charlie and Sue Mangold.